You need samples from Kinter. 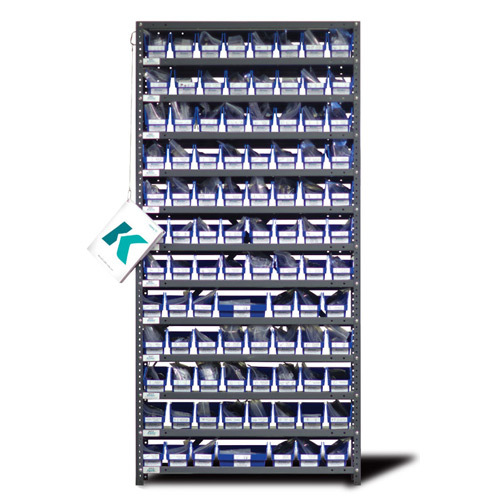 Our sample rack is like a mini Kinter warehouse, stocked with thousands of our most in-demand P.O.P. sign and display hardware items. Imagine the time and effort you'll save with all these product samples at your fingertips. Call 800.323.2389 now and we'll ship your free* sample rack today. *Certain conditions apply. While supplies last.